This week I am bringing you an insight into the working life of book jacket designer and spectacular typographer Lucy Stephens of Lucy Loves This. 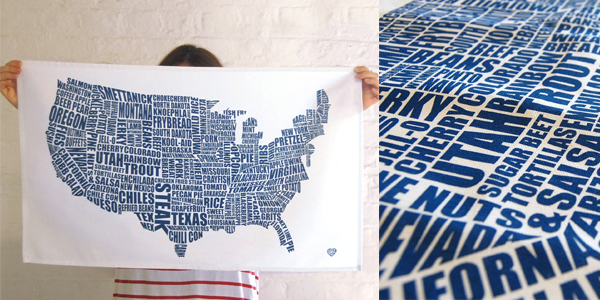 I first came across Lucy's work on Not On The High Street and was wow'd by her iconic 'Best of London' letters. When I discovered she was a fellow South West London girl I knew I had to interview her. 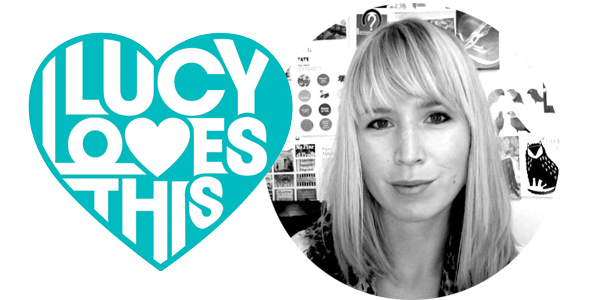 Lucy is obsessed with typography, not surprising after working in book publishing for a few years. Her designs are inspired by things she loves; London, food travel etc. 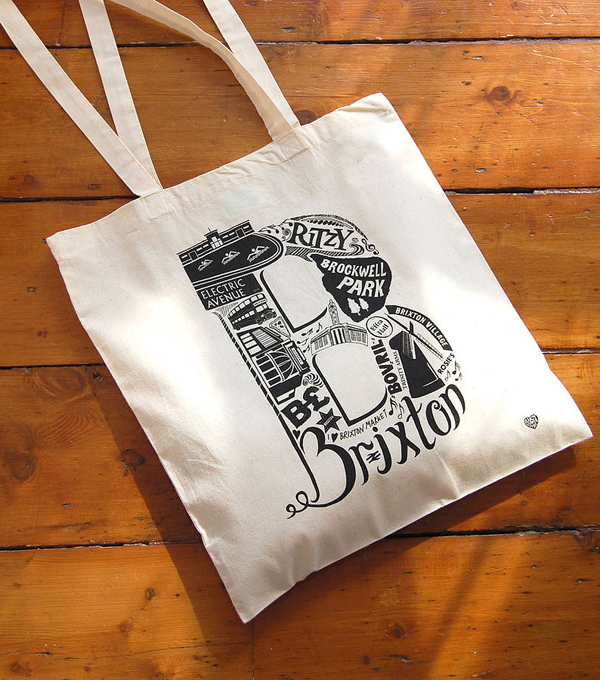 The London Letters series includes neighbourhoods within the capital and their well known landmarks. 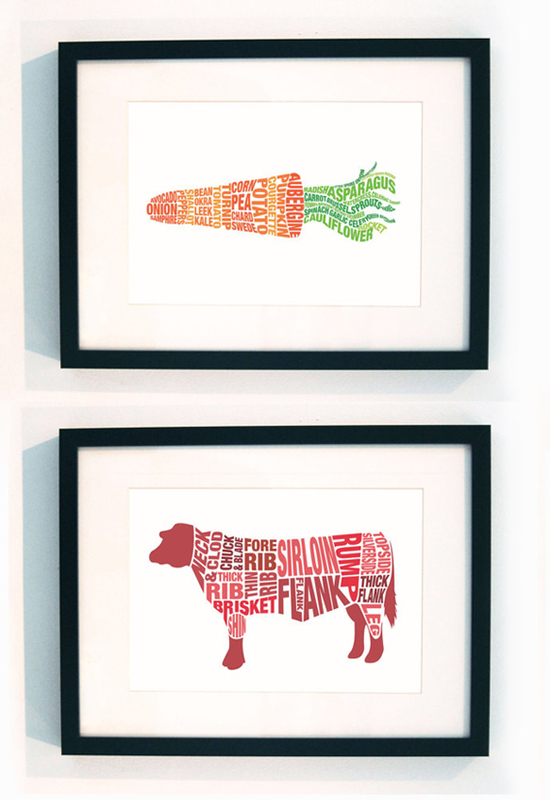 I design book covers, and my own range of prints, tea towels and cards. I’ve always wanted to do something creative, every since I was really little. So I studied graphic design at university, although I almost did a straight illustration course - but I’m actually glad as I learnt a lot of practical skills and I think it made me more employable initially. I worked for a design agency for a while, and then moved into publishing, where I spent 4 years working for Random House, designing book covers. It’s just gone two years since I left to go freelance, I felt it was time for a new challenge, and some diversity, I also wanted to be my own boss! I have now built up quite a stable client base, and work for most of the main British publishing houses as well as quite a few independents. 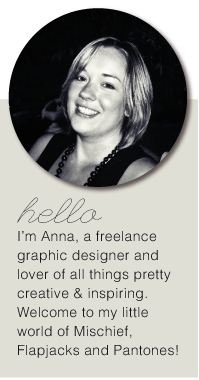 About a year into being freelance I thought it would be good to start designing things for myself again, as apposed to for a client with a brief - which is where LucyLovesThis comes in. I have a nice sunny studio in an old factory building in Brixton, it’s a bit rough around the edges but I love it. I have a couple of people who do odd bits and pieces for me, as well as Tessa who is with me a couple of days a week and takes care of all my orders. I couldn’t live without her now! I go through my emails first thing, and then head to the studio for about 8.30-9am. It’s only five minutes from my flat so not much of a commute! It then very much depends on what jobs I have on. But it will involve a bit of researching ideas for new book covers, new cover designs, artworking, working on new prints, talking to suppliers etc... I try to be good and leave at a respectable hour, but its quite ofter 7pm before I get away. I think the most satisfying thing has to be that I’ve done it all by myself, I’ve not really had any help, apart from emotional support from my husband and friends! But it can be quite lonely, as at the end of the day its my company, and all responsibility falls to me - nobody else is going to deal with any difficulties. Does my imac count? Also my drawing pens. I’m not sure I really have one! I actually find my best ideas come along when I’m not trying to work, like in the bath - or when I’m about the fall asleep! I'm continuing to work on my London Letters series, working my way around London! 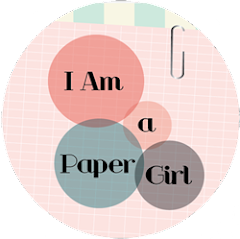 I've just completed five new designs and have several others on the way. 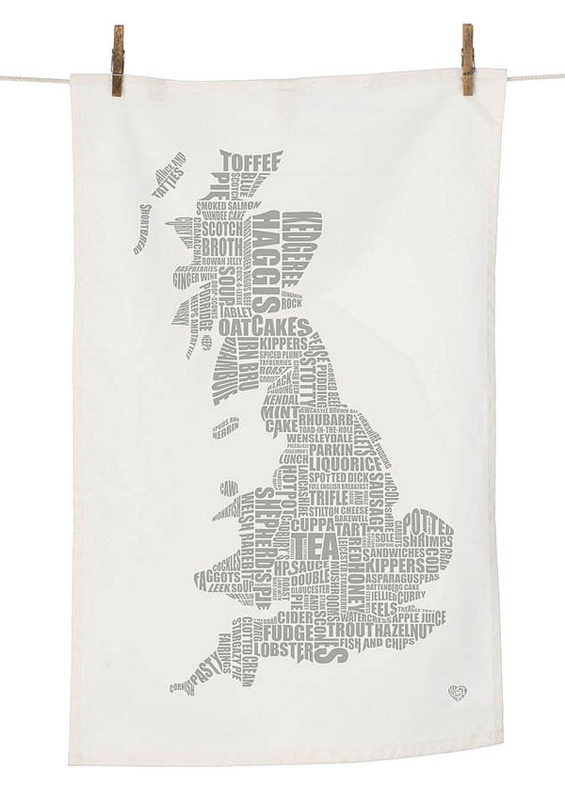 I've also just designed a set of tea towels for Christmas 2012. God tonnes! As a book cover designer though, the person I look up to the most is Jonathan Gray, everything that guy touches turns to gold - I’ve never seen one of his jackets that I haven’t loved. things, just because you do something differently doesn’t mean its wrong. Thanks Lucy for taking part. We look forward to the tea towels and what comes next. Tell Lucy which letters you'd like to see here. You can purchase her designs here and here. All images are courtesy of LucyLovesThis. Hi Anna. I am visiting your blog from the BYW comment train. Really like your blog! I think I have seen Lucy's work before, it is very nice. O wow that looks amazing! I'm definitely going to check out her work and see if I can buy something. 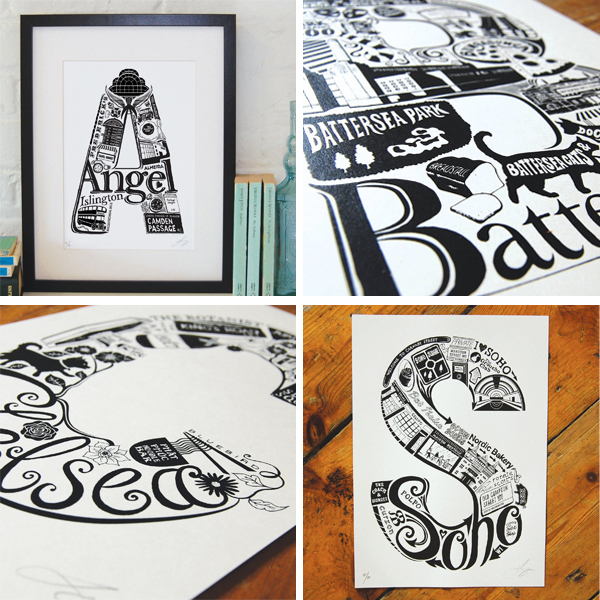 Love those London letter series... I wish I had about a tenth of her creativity! a very good thing to remember!